Lakeside living--in town! NEW ROOF!! 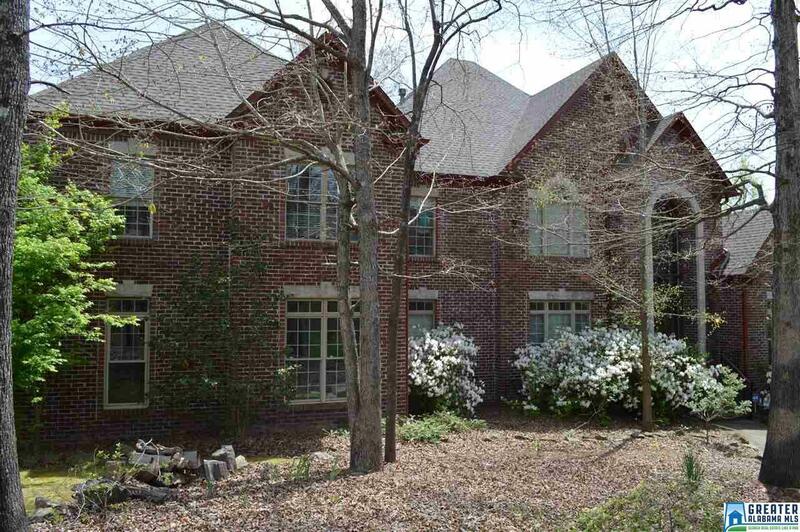 This full brick, custom-built home sits on lake lot at the end of a cul-de-sac street. Gorgeous water views! 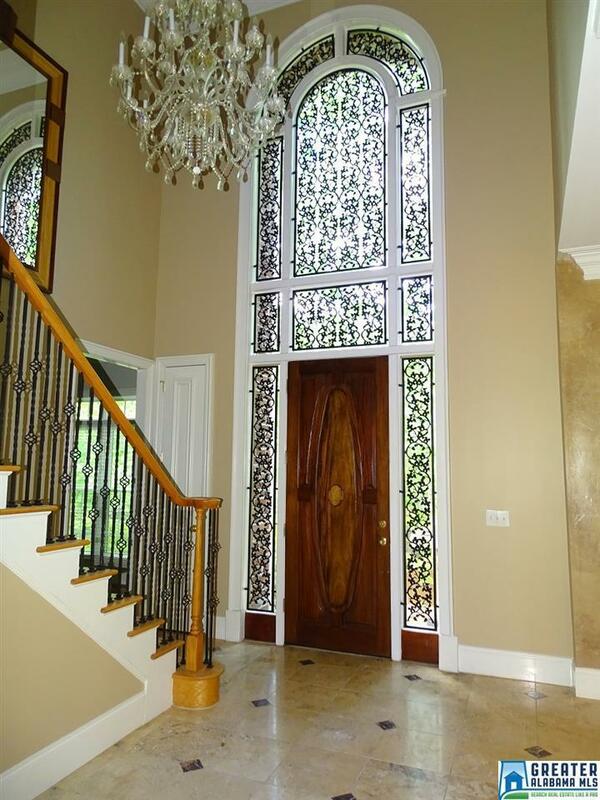 2-story foyer is open to dining room and 2-story great room. Kitchen has island with breakfast bar, granite counter tops, new tile backsplash and gas cooktop. 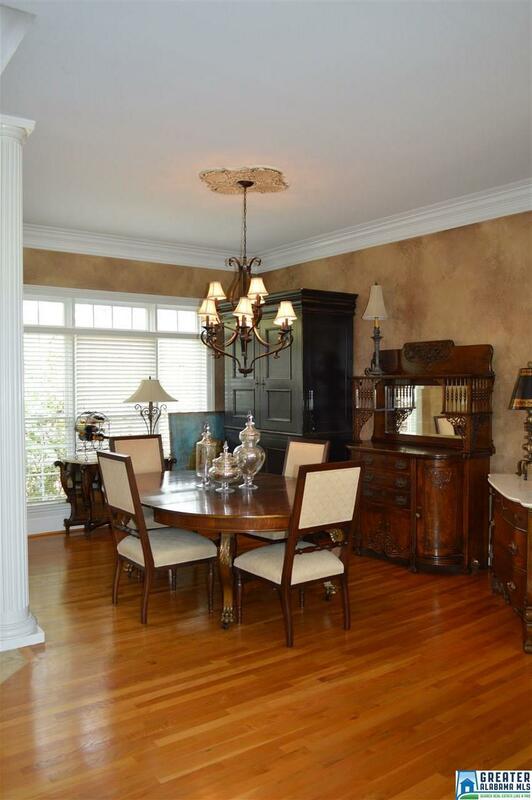 Kitchen and adjoining breakfast room are both open to the great room. There's a screened deck off the breakfast room. Great room has wood burning fireplace, built-ins and French doors to the huge open deck. 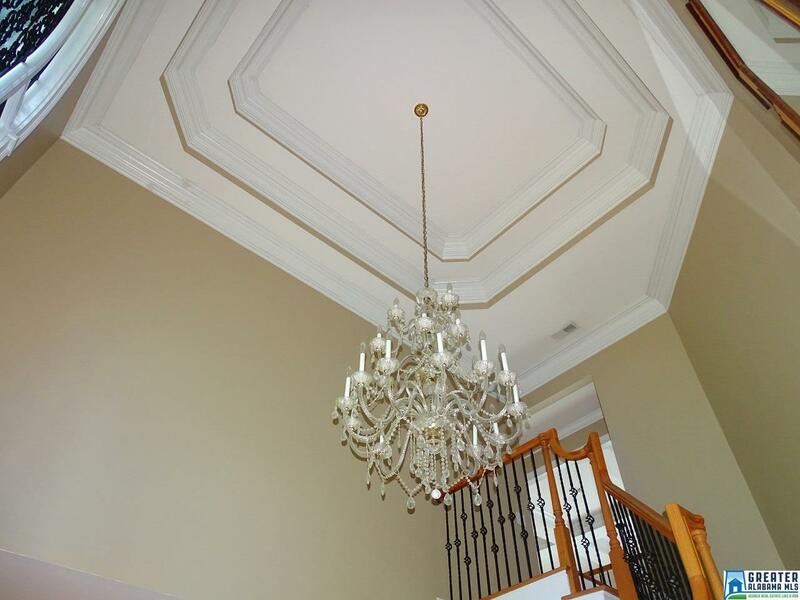 Master suite has trey ceiling, his and hers W/I closets. The master bath has his and hers vanities, jetted tub, separate tile shower and water closet. There's also a large office, half bath and laundry room with double sink on this level. Upper level has four more bedrooms and two baths. Lower level has a kitchenette, full bath, bedroom and huge play/rec room with access to the covered patio. There's also a bonus room, and access to the lower level garage.